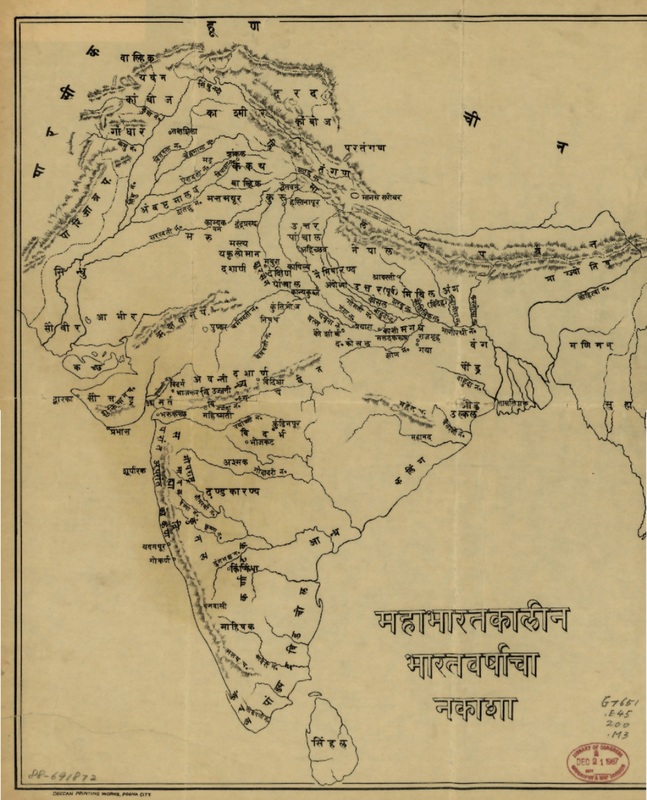 This undated 20th-century map, published in Pune (formerly Poona), India, shows place names in India associated with the Mahābhārāta, one of the two major Sanskrit epics of ancient India (the other being the Ramayana). The title of the map is in Marathi; the place names are in Sanskrit.Mahābhārata can be translated as “the great tale of the Bharata Dynasty.” Most likely composed between 200 B.C. 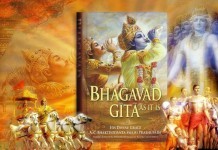 and 200 A.D., this enormously long epic recounts the story of the dynastic struggle and civil war between the Pandavas and the Kauravas in the Kingdom of Kurukshetra that took place in about the ninth century B.C. 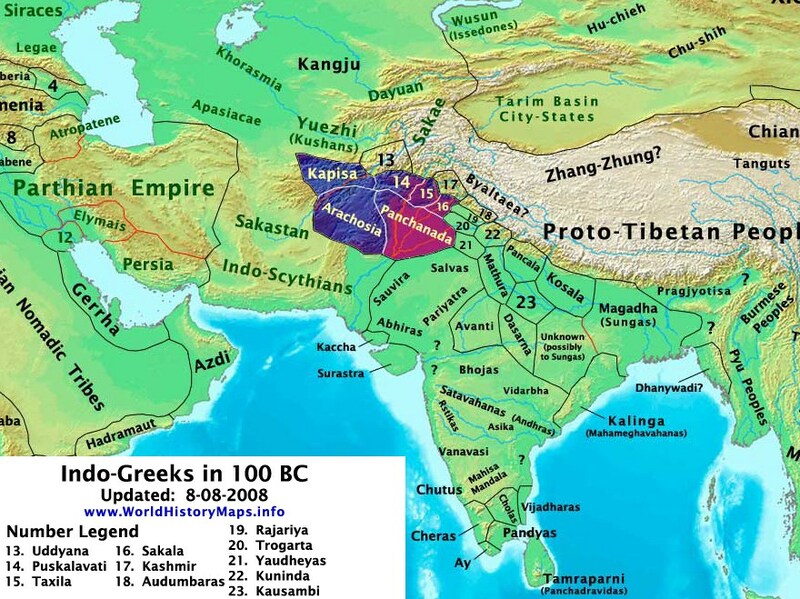 Indo Greeks in 100 BC. 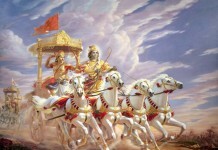 Why does Lord Vitthal wear fish in his ears? 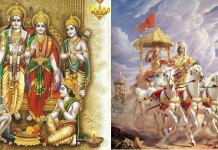 Wordzz provides useful information and resources on festival, Gods, India and many more which you can’t live without. Wordzz aim is to become your favorite resources destination on the web.